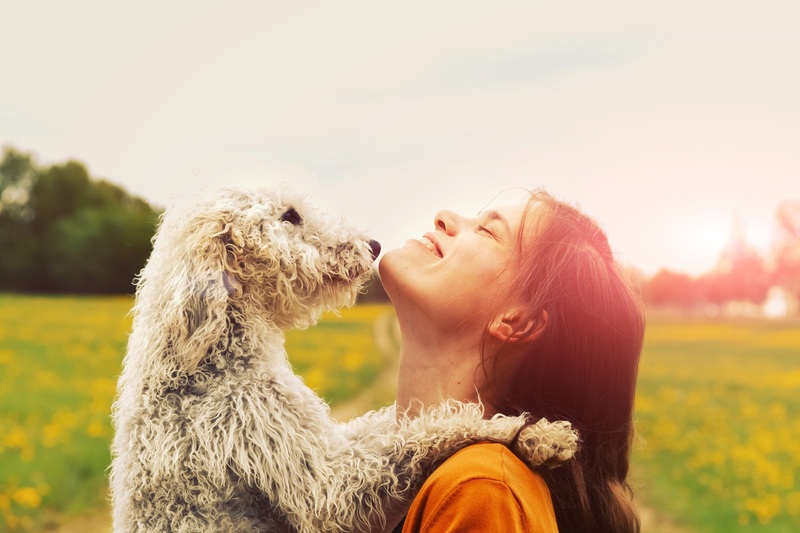 People adopt dogs for a lot of reasons, but the most prominent reason is that they just want a pet that they can have fun with. Many dogs are going to give you hours of fun during playtime, but if you truly want to take this enjoyment to a whole new level you need to start teaching your dog some tricks. It can be easy to get a little confused at this point about which tricks in particular you need to teach to your dog, but the fact of the matter is that there is a pretty easy place where you can start from and subsequently move on to more complicated tricks after a little bit of trust has been established. The first trick that you should teach your dog is teaching it how to shake hands. This basically involves saying “shake my hand”, shaking its paw and then giving it a treat. What this does is that it teaches the dog that if it does what you say, there will be a treat in store for it after it has completed the task that you have asked it to do. If you read more about dogs and their various mannerisms, you will learn that shaking hands is actually not that difficult for them. Soon, whenever you kneel down and ask your dog to shake your hand, it will do so promptly. Just make sure that you always give it a treat afterwards because it won’t know why it’s not getting one and might assume that it has done something wrong. All a dog ever wants is to please its human master, so it is your responsibility to keep your own behavior in check as well and always give your pet a treat that it was promised.